Governor Abdulaziz Yari is making frantic efforts to mop up illegal arms in Zamfara State, northern part of Nigeria. 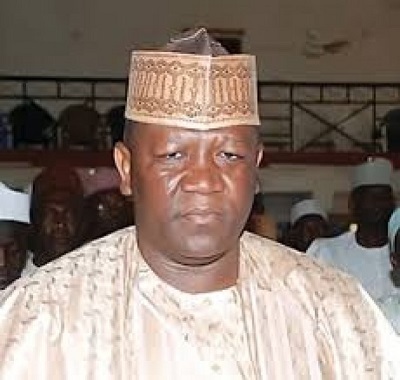 Governor Abdulaziz Yari of Zamfara state has, on Thursday, announced a reward of N1 million on every illegal AK 47 rifle returned to the state government. The governor, who announced this at a news conference in Gusau, said the gesture had become necessary following the unabated increase in crime, especially abduction in the state. He said with the proposed engagement of 8,500 youths as civilian task force, those involved would be better equipped in the fight against armed banditry, cattle rustling and kidnapping in the state. He said that many of the youths that would be engaged would come from the rural areas where the crime rate was higher. Armed bandits have continued to storm various communities in the state, especially at the rural areas where they kill, maim, abduct people and burn houses, shops and other properties.